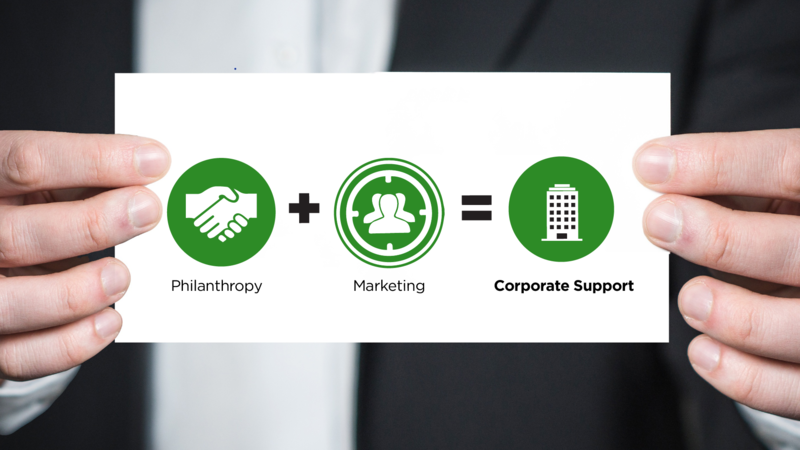 Corporate Supporters, aka Underwriters, are businesses and organizations offering financial support to WKAR while receiving media exposure on the WKAR network of television and radio stations and online platforms. Underwriting can be described as a marriage of philanthropy and marketing, accessing an exceptionally devoted audience which may be hard to reach through other media. Marketing dollars spent on WKAR are tax deductible! Underwriting builds brand awareness and trust, generates community goodwill and motivates listeners to support public radio and television. • Radio announcements that are approximately 15 seconds or 40 words.